Enhance the romance on your honeymoon on this 10-day private tour of the spectacular Dalmatian coast. Start married life together honeymooning in Split. 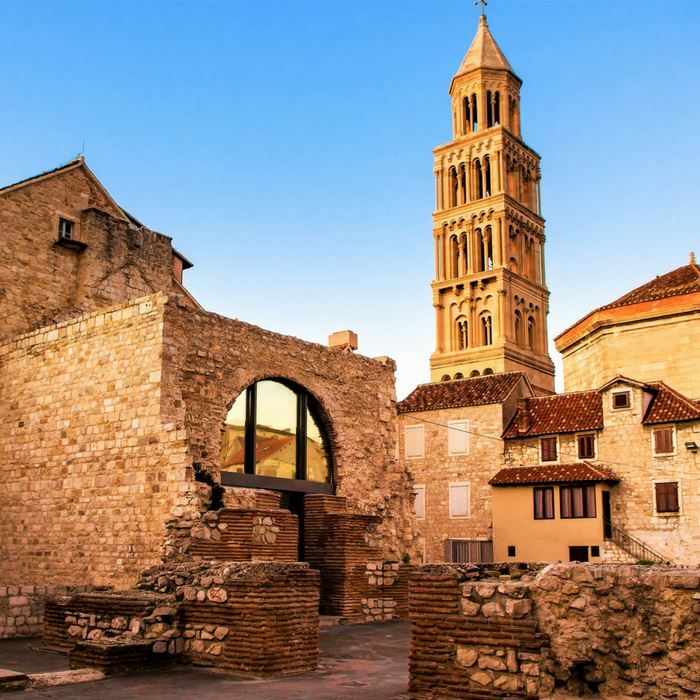 The magnificent city is home to the UNESCO-listed Diocletian’s Palace, and also incorporates medieval palaces and Mediterranean-style stone houses. The eclectic display of elaborate and elegant architecture, in the Old Town, is complemented by an excellent selection of cafes, bars, restaurants, and shops. 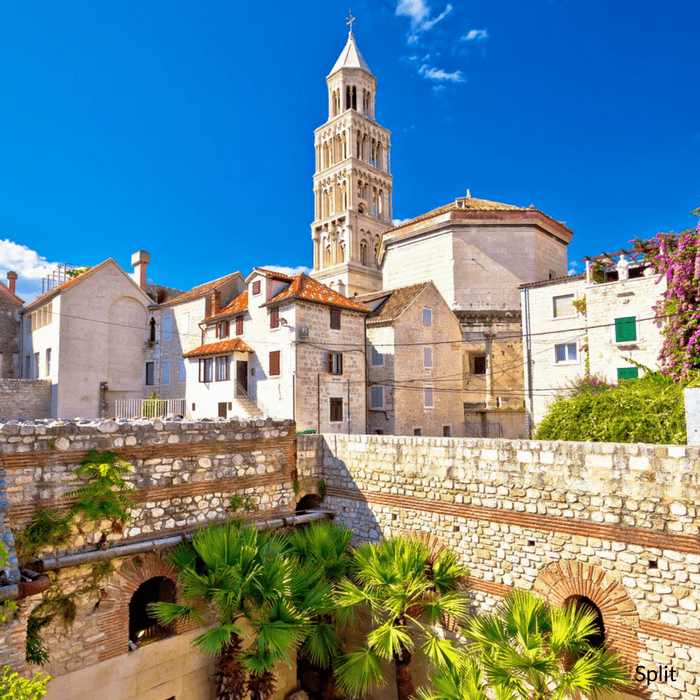 Leave Split for a romantic day trip to the medieval island-town of Trogir, visiting the beautiful Krka Waterfalls National Park, and making a stop in Šibenik, formerly a seat of Croatian King Petar Krešimir. 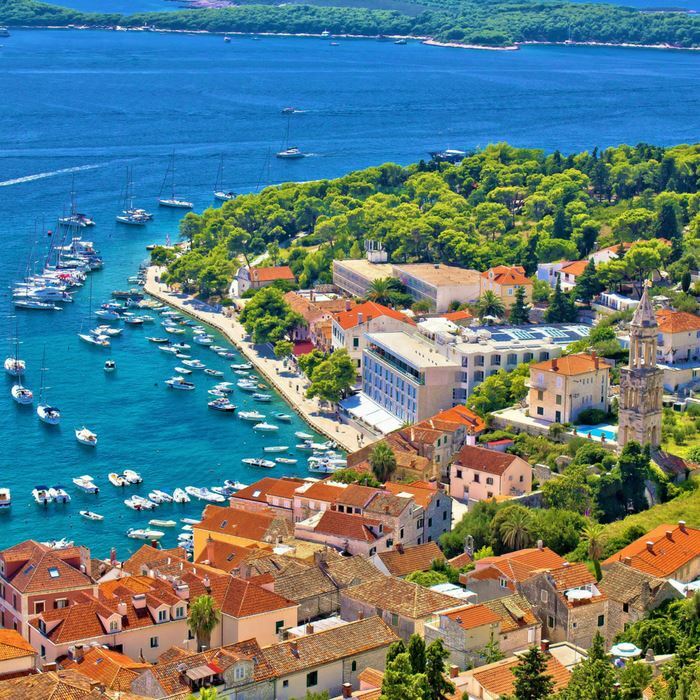 Continue your honeymoon on beautiful cultivated Hvar Island. Here, you will enjoy an exciting combination of tranquil nature and breathtaking scenery, and lively entertainment and gastronomic delights. Go on an exploration of the hidden caves and coves, including fantastic Blue Cave. Hop from Hvar Island to Korčula Island, a fortified town that is also the birthplace of the great world explorer Marco Polo. The fortified walls shield the fishbone shaped alleys from the weather, and also serve as a promenade offering stunning views of the Pelješac peninsula. To taste the best wines and oysters in Croatia a tasting tour of Pelješac is an experience you won’t want to miss. Leaving Korčula you will move on to Dubrovnik, the imposing city of marble streets and palaces, also boasts Old City walls and ancient fortresses and deservedly lives up to its nickname of the ‘Pearl of the Adriatic’. 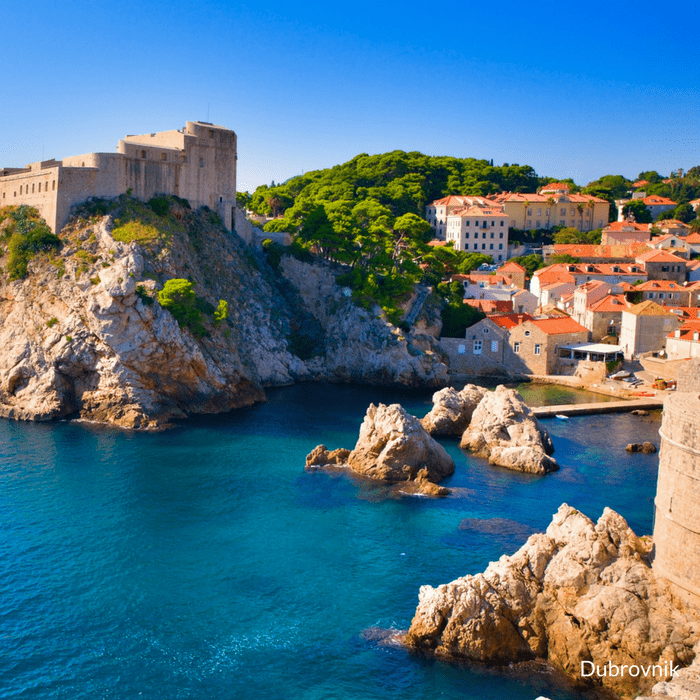 While in Dubrovnik, visit Kotor bay and the UNESCO-listed city of Kotor in neighbouring Montenegro, and explore the tranquil nature reserve on the scenic island of Lokrum. For the most impressive panoramic views, you will need to take the cable car to the top of Srdj Mount to gaze over the Dubrovnik and Elaphiti islands vista.